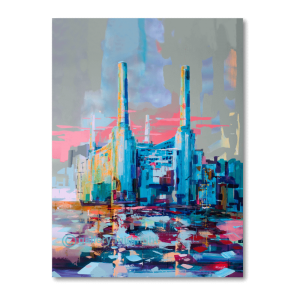 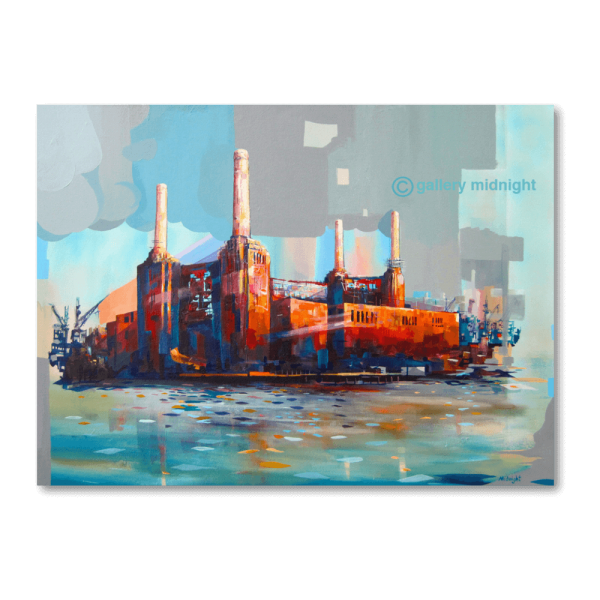 First in the series of iconic Battersea Power Station paintings. 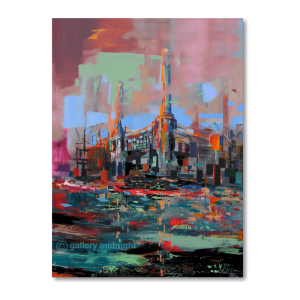 Another city would have demolished this building years ago. 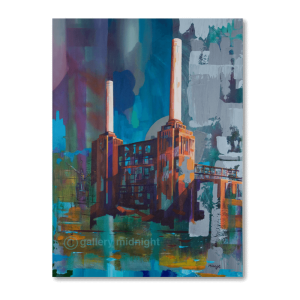 I love that Londoners see it as an Icon.